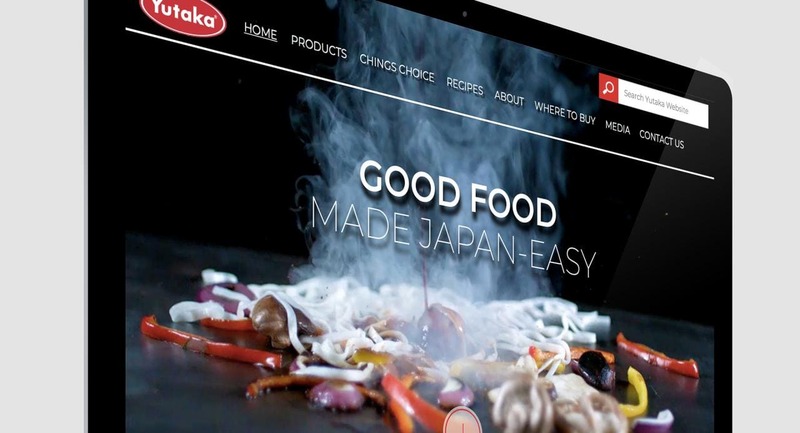 Yutaka is an authentic range of Japanese food products made by Tazaki Foods since 1995. The range of products can be found in most of the UK's supermarket multiples. Tazaki take pride in being makers of high-quality Japanese, and Asian, food products that bring Asian-style cooking accessible to everyone, with a Western twist. 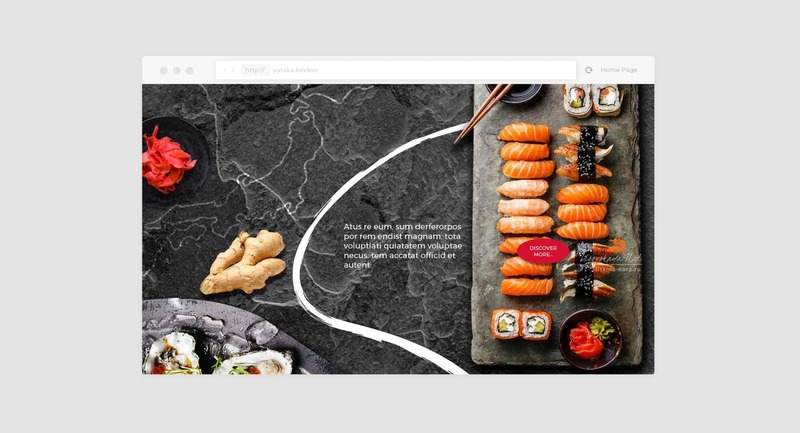 The new website design was created with the spirit of great Japanese food, made easy. 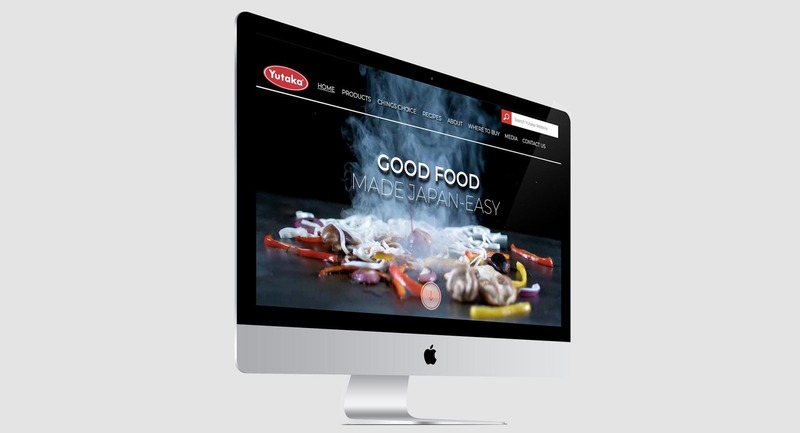 When Tazaki approached TFA looking for a leading website design company, with specialist experience in the Asian food sector, we had extensive web development experience with several other large Asian food brands. Though based in London, the client found working with our team of website designers and developers are based in Milton Keynes, a breeze. The key to success with the site was in research and planning. 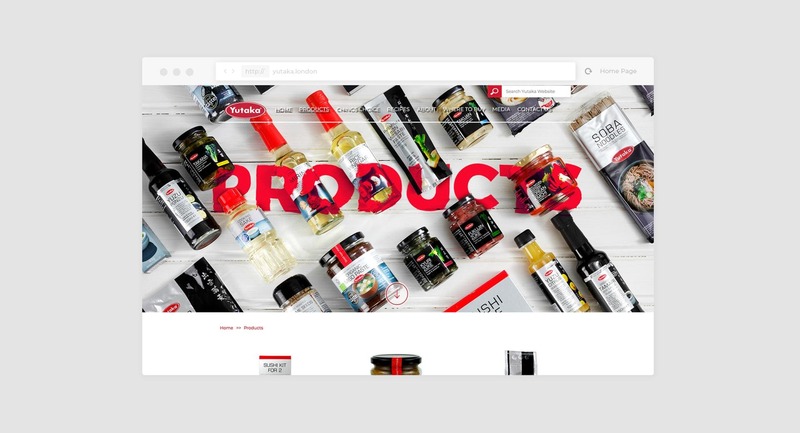 We spent time with the client understanding their brand, their products and their customers which established that, above all else, the site needs to be visual, rich and engaging. 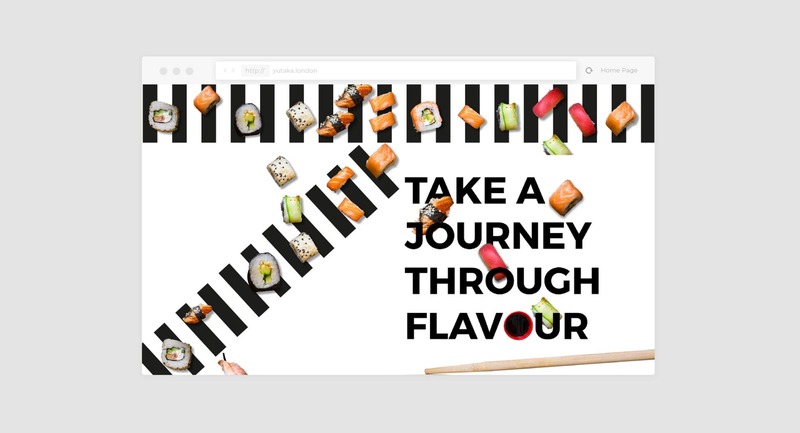 TFA provided a range of sketch concepts that were fully realised through a photo and slow-motion video shoot, brought together by the senior TFA web design and web development team. 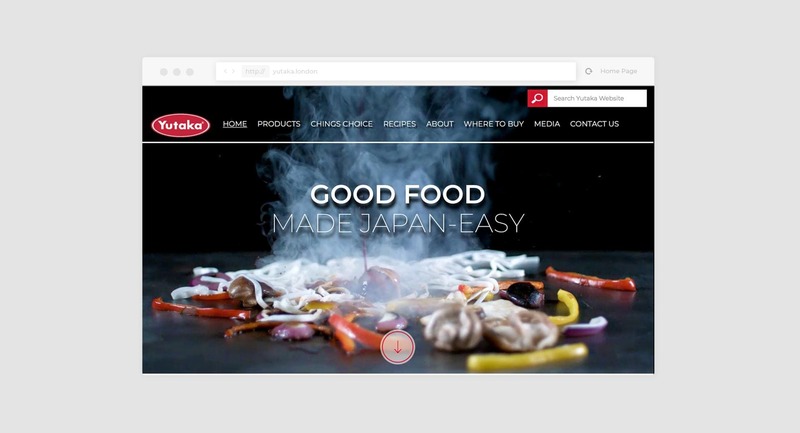 Our aim was to keep the user engaged, on any device, and for them to perceive the Yutaka brand as the best on the market. 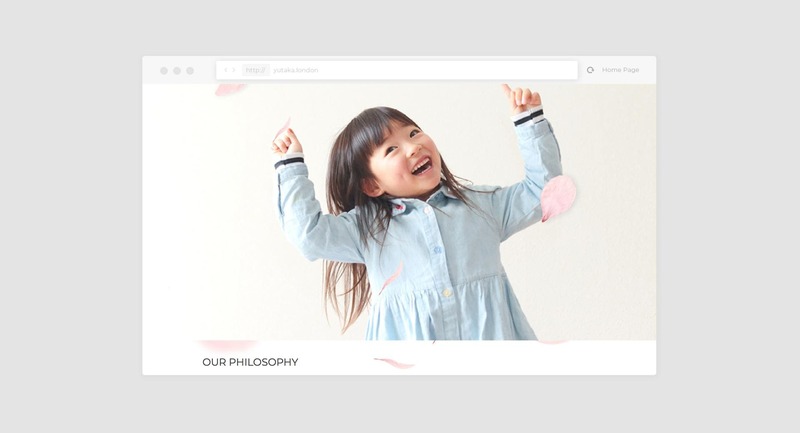 TFA's web developer team worked tirelessly to build the Yutaka website as faithfully as possible to the original design concepts. 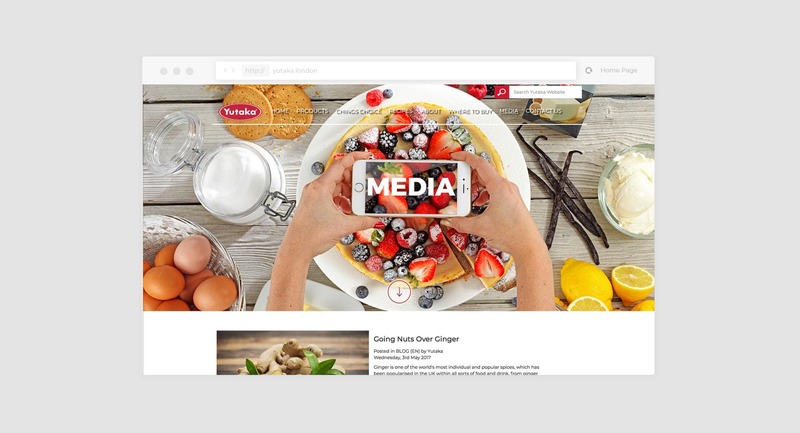 The project has relied on our experienced team of designers and developers, coming together to create a site with "wow" factor. 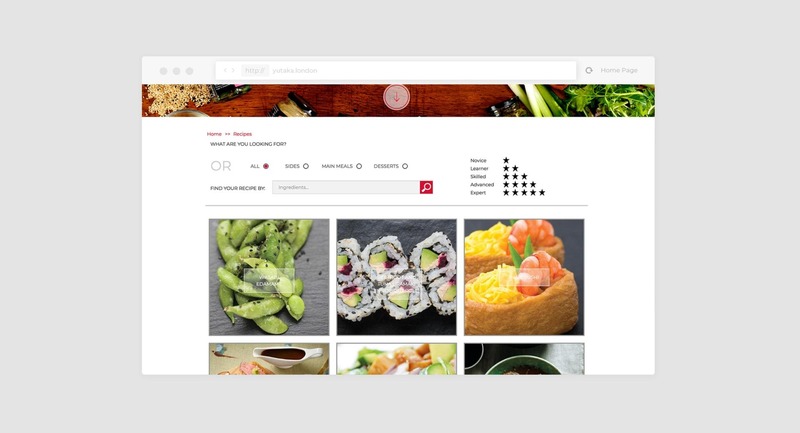 Best of all, the client has a full content management system (CMS) behind the site, without compromising on the creativity of the website's design, thanks to F-CAT (our very own CMS system). We built F-CAT from the ground up in order that we could lead with design and creativity, rather than compromising design at build stage due to limitations imposed by other frameworks (e.g. Wordpress). 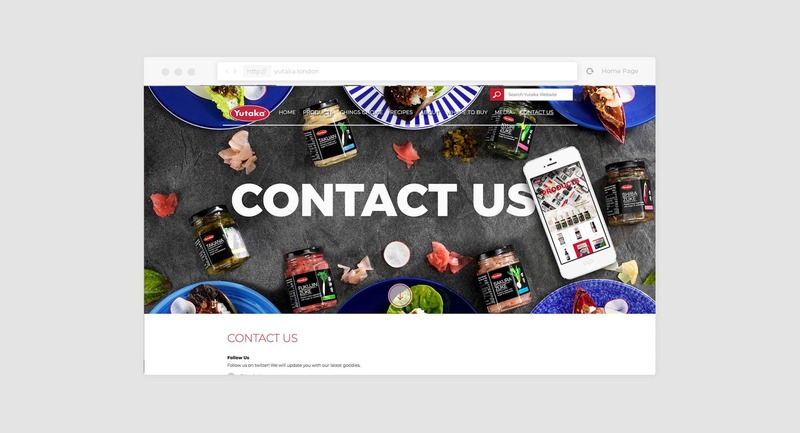 The client has been extremely pleased with the site and feels it is a significant improvement from their previous site.